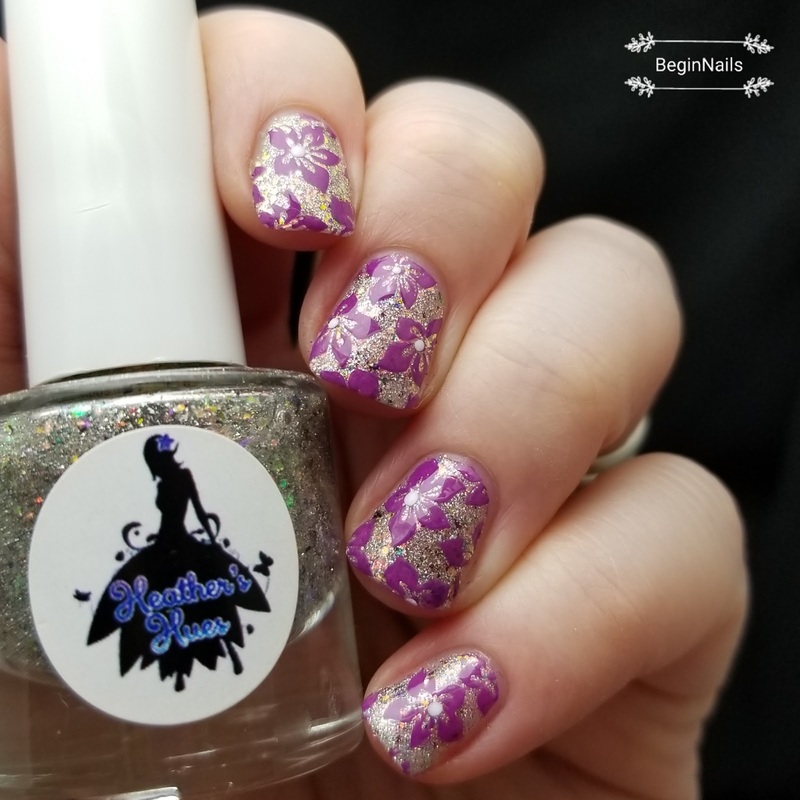 Today I am sharing 2 new stamping polishes from Ever After Polish that debuted at Polish Con and be available on their online store. I am a stamping fanatic, so I'm always looking for great polishes that stamp well or create neat effects. This weekend is Polish Con! Polish Con is defined as: the gathering of hundreds of individuals who have a common love of nail polish and hand made goodies. Ever After Polish provided me with their Limited Editions for the event. I'm currently in Chicago for the event on Saturday! I am so excited. Enough babbling - here is the Polish Con Exclusive Duo! Let's get to the swatches! Photos shown in filtered light box and also in LED light. 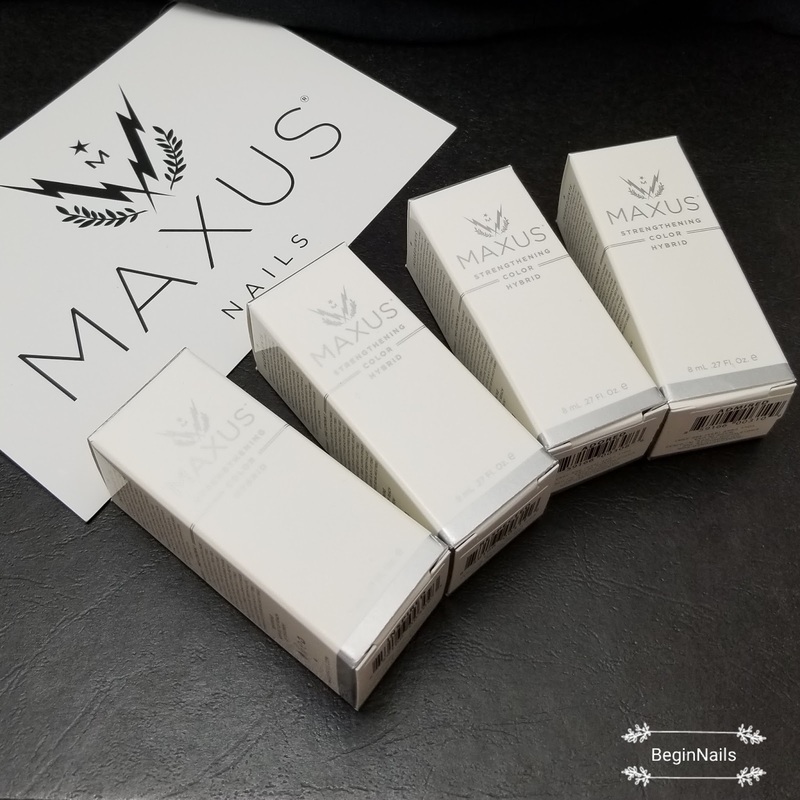 Today I will be sharing some creamy swatches of 4 polishes that MAXUS Nails sent me. 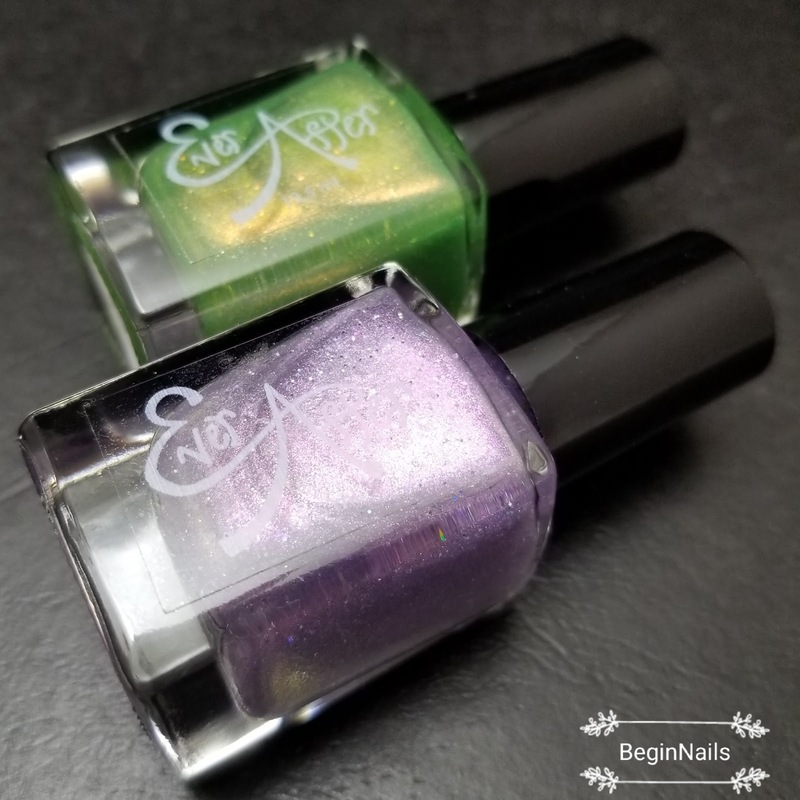 These 4 polishes are part of the Empower Collection and are available now. Going through their instagram feed I was blown away that their products have been used on celebrities! I'm not one to usually fawn over celebrities, but to say "I wore the same polish as Angelina Jolie" kind of makes me feel a little special. Now let's get to the swatches! All photos shown in filtered light (light box) and LED light (simulated sunlight). 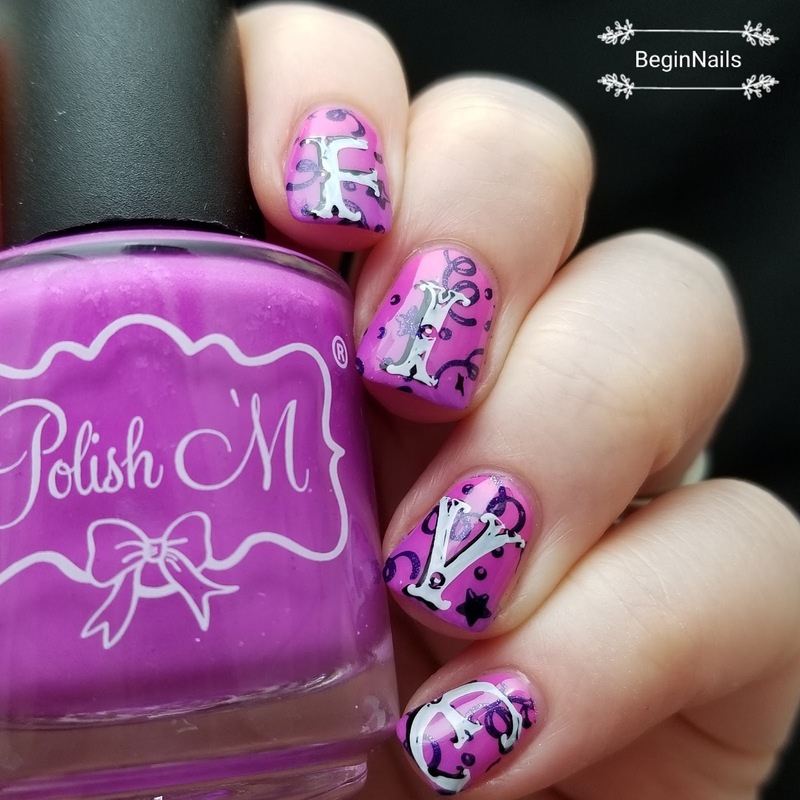 It is the last day of the Digit-al Dozen and today I have a full on party celebration on my nails for the 5th birthday of the Digit-al Dozen. All this week we have celebrated it's Bee-Day, given it a bouquet of 5 petaled flowers, given it a high five, found a bunch of other types of 5's to share and now it's a true party! It is Day 4 of the Digit-al Dozen week celebrating the group's 5th birthday. I did a "Bee-day" mani, a bouquet of 5 petaled flowers and yesterday did a high five mani! 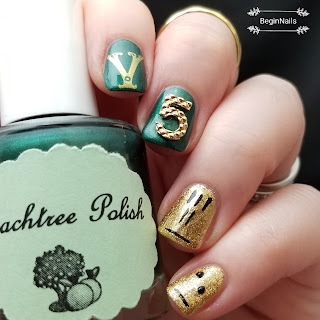 Today I am sharing five different 5's on my nails. It is Day 3 of the Digit-al Dozen prompt 5th Birthday! I've celebrated it's "Bee-day", given it a bouquet of 5 petaled flowers and today I shall be giving the Digit-al Dozen a Birthday High Five! That is right...a high five for turning 5! 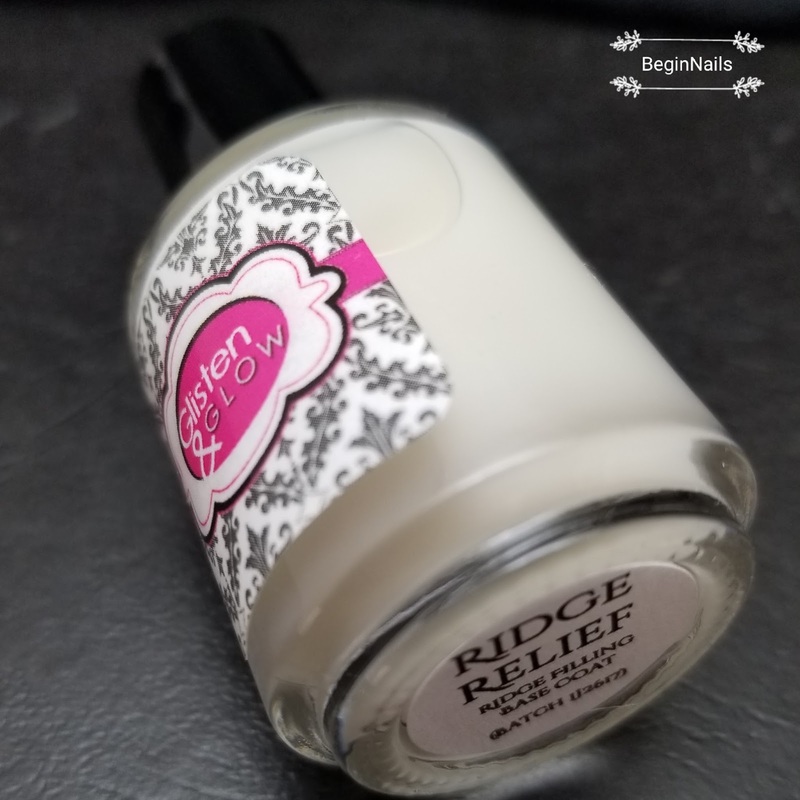 We are continuing with the week of Digit-al Dozen 5th Birthday Celebration manis. 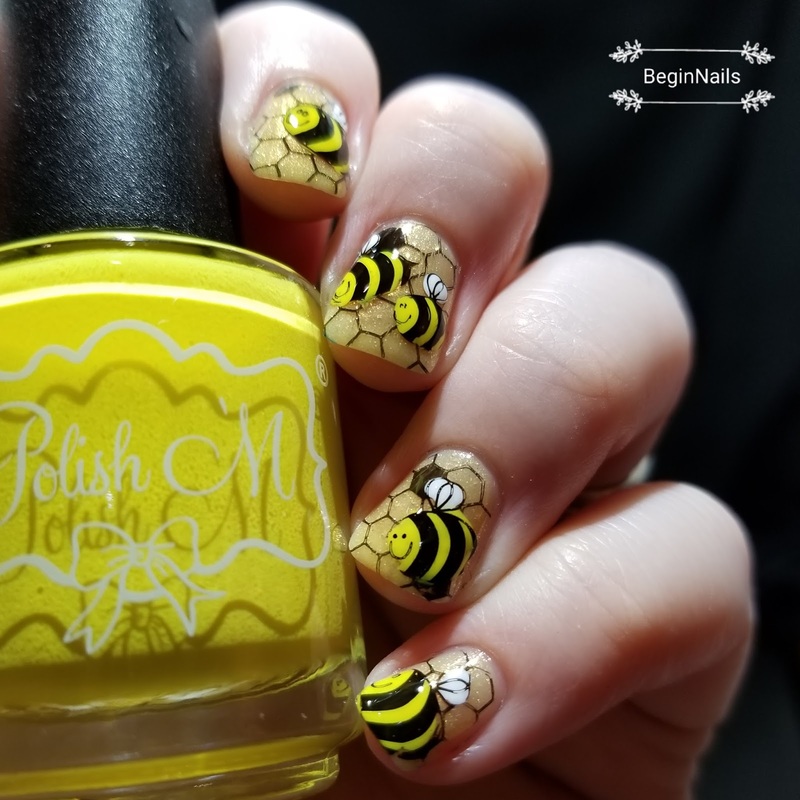 Yesterday I had a play on words with Bee-Day (B-day) with 5 bees on my nails and today I'm sending the Digit-al Dozen a bouquet of flowers and of course each flower has 5 petals. Why would they not? It is a Digit-al Dozen week and we were challenged with the prompt "5th Birthday." Yes, that is right - the Digit-al Dozen is turning 5 this month. The prompt was very challenging and I tried my best to tackle manis with themes of birthday and 5. I've had this product to review for a few weeks - it originally was delivered to my neighbors who were out of town, then when it got into my hands it got misplaced when cleaning (obviously I am NEVER cleaning again.) 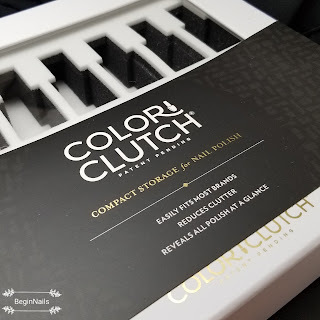 :) Today I will be sharing my thoughts on the Color Clutch - it is an adorable polish storing container. 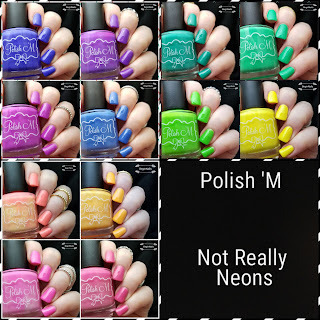 Today I am sharing the Not Really Neon's Collection from Polish 'M. 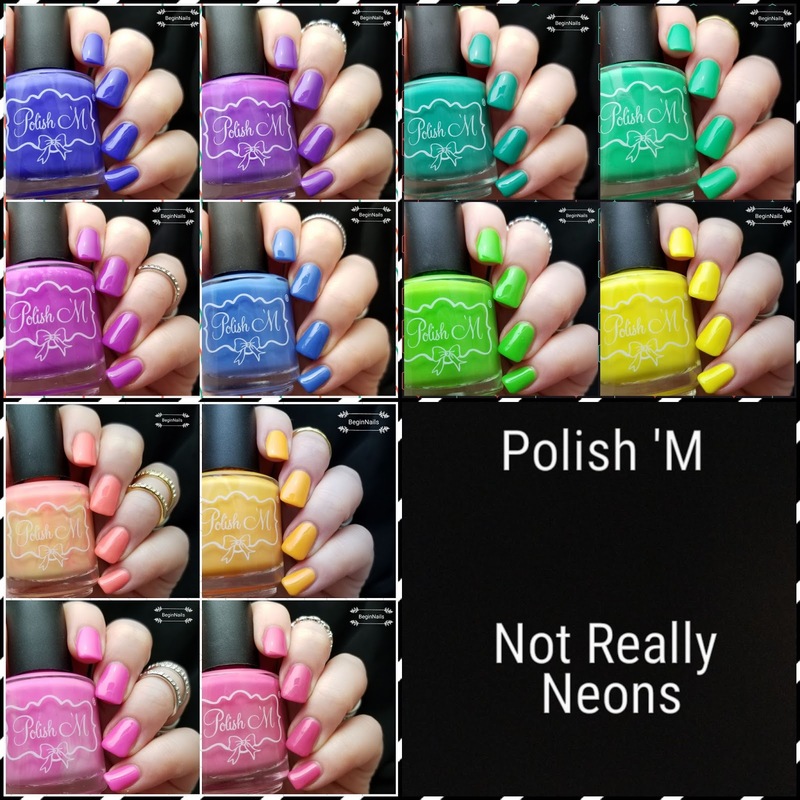 I previously did a nail art post with the 6 I received from Michelle (the owner of Polish 'M). I loved the versatility of the 6 so much that I had to get the remaining 6. This post contains a whopping 12 cremes! They are perfect for nail art, water marbling, stamping and they work great as undies for glitter toppers! 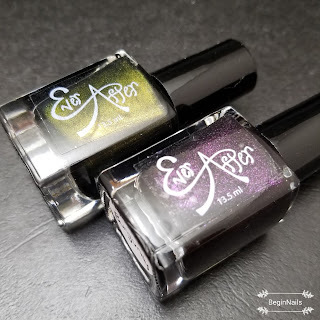 Today I am going to share my thoughts on Glisten and Glow's Ridge Filling Base Coat. I must make a confession - I have ridges. Yes, vertical nail ridges (hangs head in shame). Usually I can hide it with base coats. I have another confession - I rarely wear nail polish full time because after 1 shower, it flakes off. Guess what? THIS HAS CHANGED thanks to some help from Glisten and Glow.